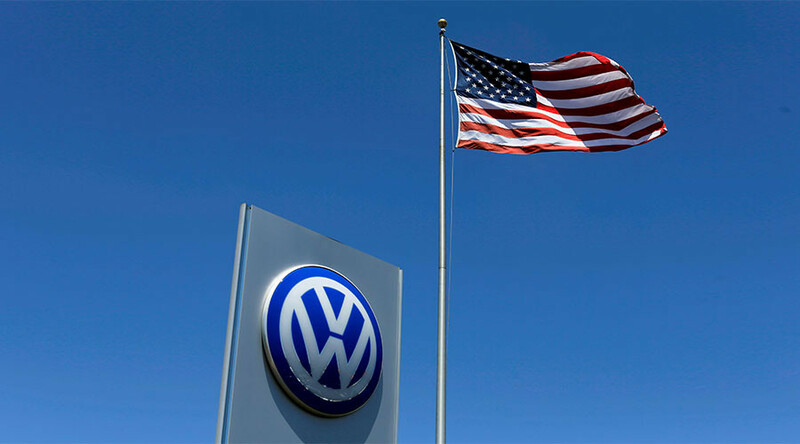 The world’s largest car producer Volkswagen is due to plead guilty on Friday in a US court in Detroit. The company is expected to admit fraud, obstruction of justice and entry of goods by false statement charges, a court spokesman said. Volkswagen has been accused of secretly installing software into 580,000 diesel cars in the US. The software was designed to allow VW cars to emit 40 times more than the legally permitted amount of pollution. The cars spewed harmful nitrogen oxide. Volkswagen has also admitted lying to investigators to cover up the scheme. The company has agreed to reforms and a new audit by an independent source. VW will also spend up to $30 billion in various civil fines and contributions to owners, environmental regulators, and dealers in the US. Seven employees also face criminal charges in the case. The settlement includes a commitment to pay a $2.8 billion criminal penalty and $1.5 billion to settle environmental, customs and financial misconduct. The German carmaker is spending up to $10 billion on buybacks and compensation for nearly 500,000 car owners. Friday’s announcement will be strictly formal, as the settlement was reached in January. It is not yet clear whether Judge Sean Cox will pass sentence immediately. The cars in question are four-cylinder diesel Volkswagen and Audi vehicles - Volkswagen Jetta (2009-2015), Volkswagen Beetle (2009-2015), Audi A3 (2009-2015), Volkswagen Golf (2009-2015) and Volkswagen Passat (2014-2015). 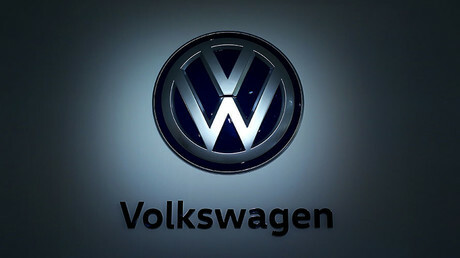 Volkswagen Group is the world's biggest carmaker. The company owns the Audi, Bentley, Bugatti, Lamborghini, Porsche, SEAT, Skoda and Volkswagen brands.